The recently launched Honda Grazia has managed to get a good start in the market with 50,000 units sold in two and a half months since launch. The Honda Grazia is the newest 125 cc scooter to go on sale in the country and is off to a good start in the market. Honda Motorcycle and Scooter India (HMSI) has announced that its new scooter crossed the 50,000 sales milestone just two and half months since its launch in the country. The Grazia was launched in late November, 2017 and is the first offering in its segment to get a completely digital instrument console and full LED headlamp cluster. The new Grazia also managed to break into the top 10 selling scooters of India in its first month of launch, and sales had crossed 15,000 units in just 21 days of launch. Commenting on the strong start of the Honda Grazia, GMSI - Senior Vice President - Sales and Marketing, Yadvinder Singh Guleria said, "What sets apart the innovative Grazia from others is its modern style, high quality, superior reliability and many Industry first features like LED Head lamp, fully digital meter with 3 step speed Eco speed indicator. GRAZIA sales have already breached the 50,000 mark in just 2.5 months of its launch. The phenomenal customer response re-affirms that more and more upwardly mobile urban youth who desired an advanced urban scooter are now buying GRAZIA. Grazia will further consolidate Honda's undisputed leadership in the growing scooter market." 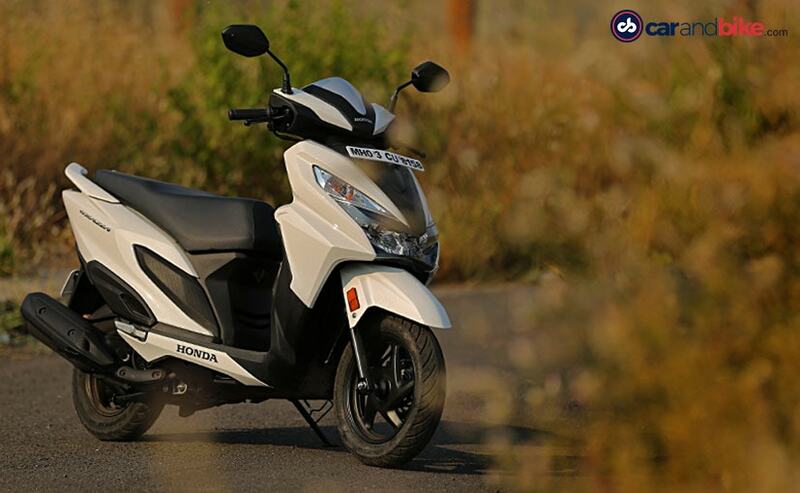 The Honda Grazia shares its underpinnings with the Activa 125 but has been developed as an urban and more premium offering over its stablemate. The model gets sharp and sporty styling while the the digital console is particularly impressive. We rode the Grazia late last year and were particularly impressed by its functionality including the dedicated smartphone storage space and the LED headlamp that offers a wide spread. We also liked the premium bits on the including the alloy wheels and the front disc brake. The Grazia also comes with Honda's Combi-Braking System (CBS) that offers more controlled stopping power. 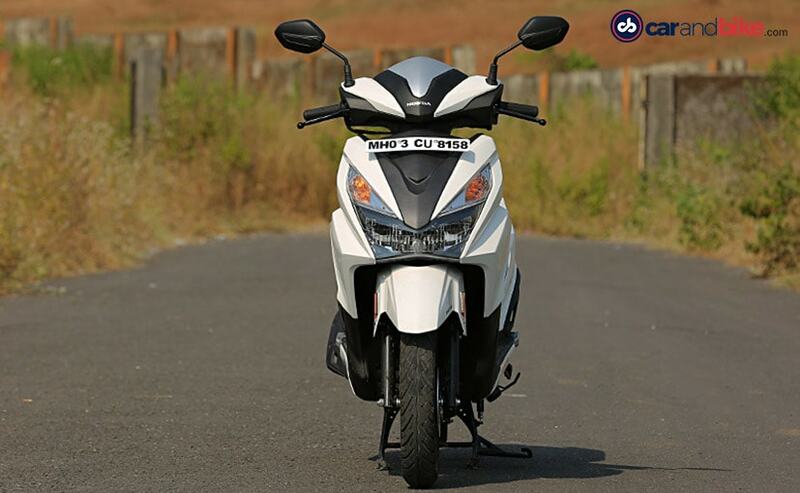 In terms of the powertrain, the Honda Grazia uses the same tried and tested 124.9 cc single-cylinder, air-cooled engine tuned for 8.52 bhp and 10.54 Nm of peak torque, paired to a CVT unit. The feature loaded scooter has put up a good fight against offerings including the Suzuki Access 125 and Vespa VX, despite a premium price tag starting at ₹ 58,133 (ex-showroom, Delhi).